Barnardsville is an unincorporated community that was a small town in Buncombe County, North Carolina, near Asheville until its disincorporation in 1970. It is located at Latitude 35.762741 Longitude -82.433296 and has a population of 1,647. 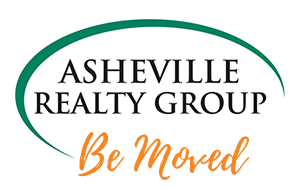 The community is part of the Asheville Metropolitan Statistical Area. Barnardsville is north of Asheville and is considered to be beautiful by those familiar with Buncombe County. It currently is home to an elementary school, a restaurant, a post office, many churches, and the Big Ivy Community Center, where Mountain Heritage Day is celebrated on the first Saturday of October. Access to the scenic Blue Ridge Parkway is available through Barnardsville.